The EIB is the European Union's bank. EIB is the only bank owned by and representing the interests of the European Union Member States. They work closely with other EU institutions to implement EU policy. As the largest multilateral borrower and lender by volume, EIB provides finance and expertise for sound and sustainable investment projects which contribute to furthering EU policy objectives. More than 90% of their activity is focused on Europe but they also implement the financial aspects of the EU's external and development policies. Lending: The vast majority of EIB's financing is through loans, but the bank also offer guarantees, microfinance, equity investment, etc. Blending: EIB's support helps us unlock financing from other sources, particularly from the EU budget. This is blended together to form the full financing package. Advising: Lack of finance is often only one barrier to investment. EIB can help with administrative and project management capacity which facilitates investment implementation. EIB raises the bulk of its lending resources on the international capital markets through bond issues. The banks excellent rating allows it to borrow at advantageous rates. We thus the bank is able to offer good terms to its clients. We generally finance one-third of each project but it can be as much as 50%. This long term, supportive financing often encourages private and public sector actors to make investment which might not otherwise be made. All the projects EIB finances must not only be bankable but also comply with strict economic, technical, environmental and social standards. The bank's corps of 300 engineers and economists screens every project, before, during and after lending. Around 2000 staff build on more than 50 years' experience and expertise in project financing. Headquartered in Luxembourg, EIB has a network of local and regional offices in Europe and beyond. 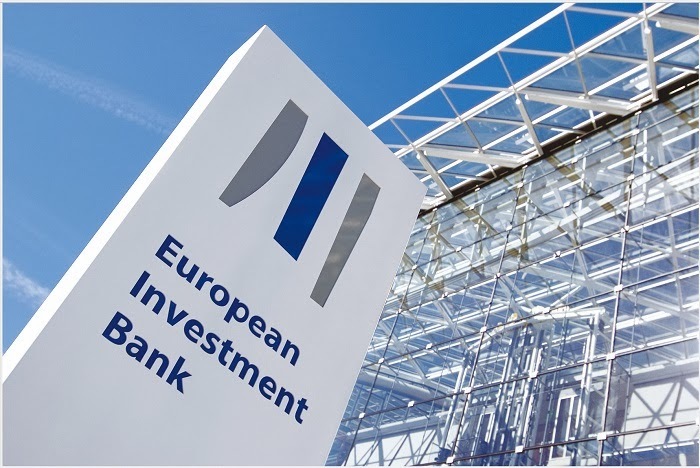 The EIB Group consists of the European Investment Bank and the European Investment Fund (EIF). The EIF focuses on innovative financing for SMEs. The EIB is the majority shareholder with the remaining equity held by the European Union (represented by the European Commission) and other European private and public bodies.